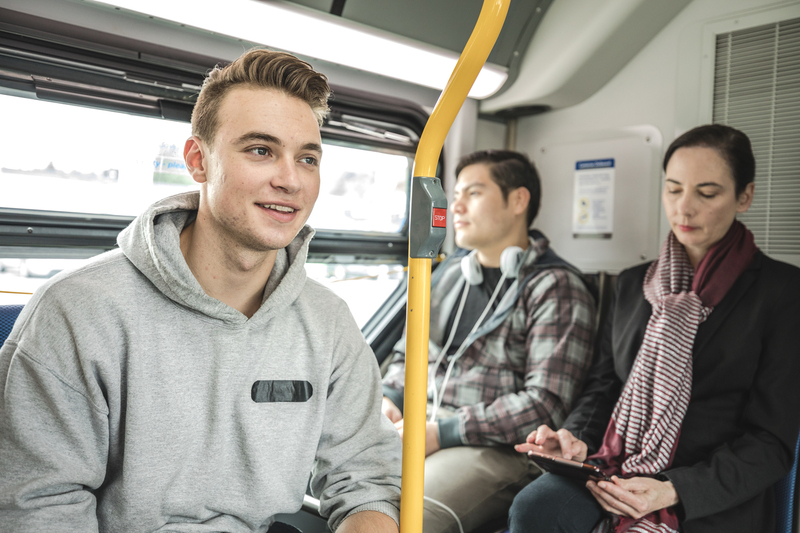 Students and commuters are gearing up for the Post-Labour Day Crunch (PLDC), or better known as – returning to the daily grind, after a brief summer hiatus. Last year, the start of September saw just over 320,000 average daily Compass boardings on the Expo and Millennium Lines! That made September the busiest month in 2016 for average daily Compass boardings.